You need to Reach Your Customers. That may include business cards for networking, running a campaign of brochures and flyers, or sending postcards out to a certain demographic. We can build a qualified campaign through various mediums, and even automate your advertising. Professional designers will create your brand image designed to sell and generate leads. Talk to us about our 6 month campaigns that will generate measurable ROI! 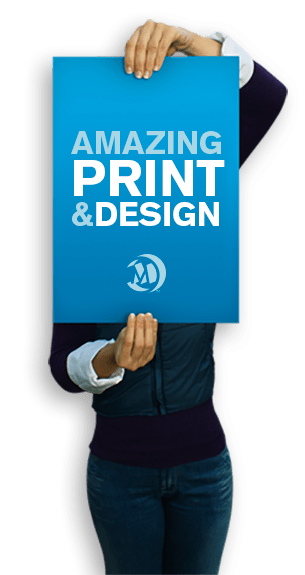 We’ve printed for every business in every industry: in sports, in surfing, lifestyle, retail, corporate, real estate, and trade venues. When your company has a professional image, customers build trust, incentive, and positive re-enforcement to make a purchase or generate a lead. Posters, Banners, Trade Show Supplies, POP Displays, Banner Stands, Yard Stake Signs. We design, print, and deliver affordable options that are built-to-sell. Your company, your name, your face. All displayed in your choice of Large Format options. Our H-stake yard signs are so affordable you’ll get twice as many. Our banner quality is so good, our customers have started selling them to their customers. Your brand has never looked so good, and we’ll help you get there. Your success is our success. Ready for your next project? Let’s get you some numbers; build a custom package. We offer high quality, speedy turn-around on your printed products at an amazing rate exclusive to our clients. Utilizing environmentally friendly materials such as recycled paper and soy inks, with a small footprint due to our manufacturing entirely based in Los Angeles, California. 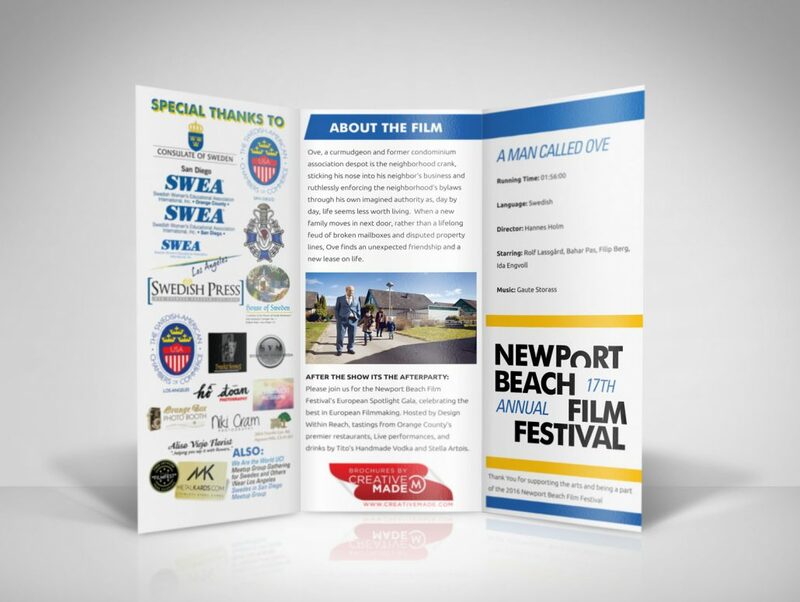 This allows us to ensure the best results for your company, as we control the planning, design, and business printing. There’s a lot of competition. Make sure you go with Print Professionals. We offer high quality business printing at competitive rates. Every client is unique. 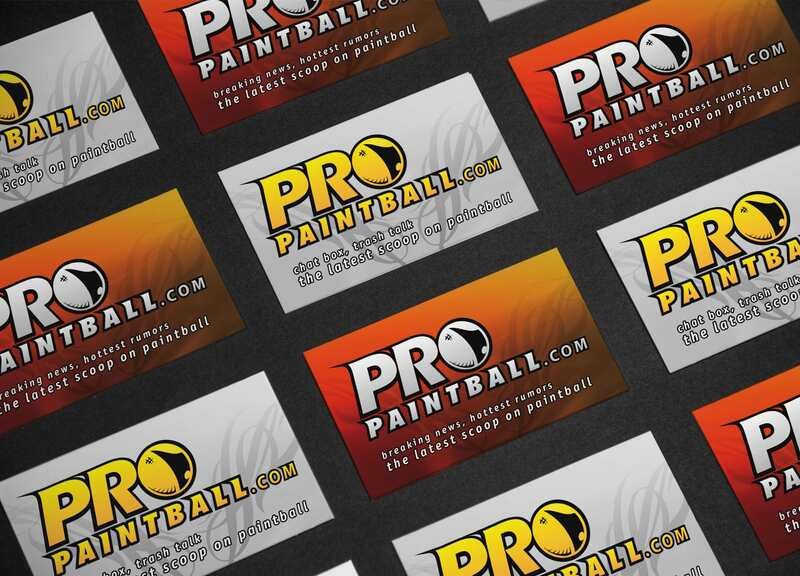 Because we cater to each client, every business printing project is custom to your company. Give us a call, shoot us an email, or even text us. Gone are the days of “I can’t get ahold of him.” We’re just a click away. 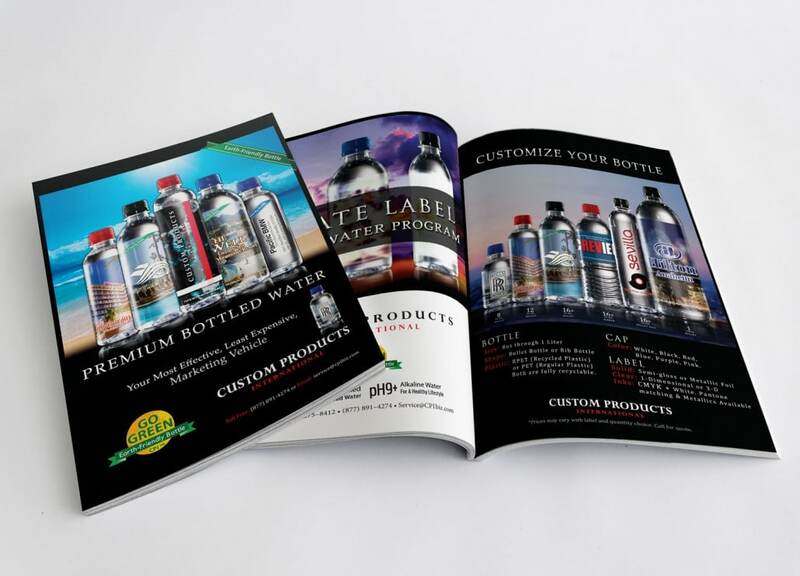 Think of CreativeMade™ for your next brochure printing, postcard printing, or business printing needs. “These brochures make us look like Rolls Royce. Have a question about web marketing? Need help with your business?